We provide the utmost care and support during some of the most difficult times to some of the most empowering in ones life. Providing information to help you make fully informed decisions, emotional and physical support as needed. 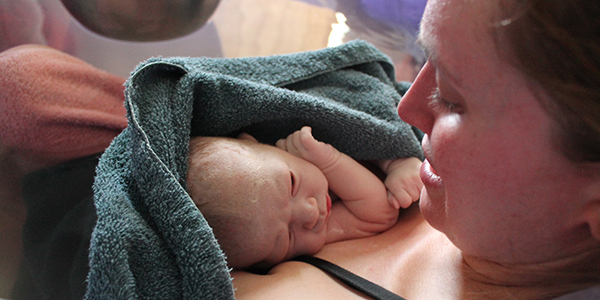 What is a Loss Doula? Whether a miscarriage or neonatal death, pregnancy and infant loss is hard to talk about. There’s a stigma surrounding it, swarming in misconceptions and secrecy. Experiencing a loss at any stage of pregnancy or postpartum can feel really isolating – grieving parents don’t know who to talk to, friends and family don’t know what to say, and through it all there’s an expectation of what feelings are acceptable. 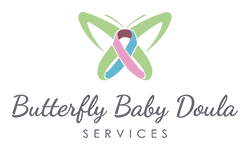 A Pregnancy and Infant Loss Doula can provide support from the beginning of the loss journey to when you’ve found your new normal. Support at diagnosis. This may mean a knowledgable and empathetic ear to talk to, a person to go for coffee with, or whatever else you may need. Your Loss Doula will never tell you that your feelings are invalid or that you have a time limit on your grief. Appointment and procedure support. A support person to attend doctor’s appointments or procedures with, who can talk you through what’s happening and what to expect. Inform you of your rights. There are many choices that are yours to make following a loss, and most people don’t know about them. Your Loss Doula will walk you through what things you can decide, and then help facilitate the space for you to assert your decisions. Support through subsequent pregnancies. Becoming pregnant again after a loss can be both exciting and terrifying. Employing a doula familiar with these opposing emotions can be the difference between feeling anxious and feeling heard. 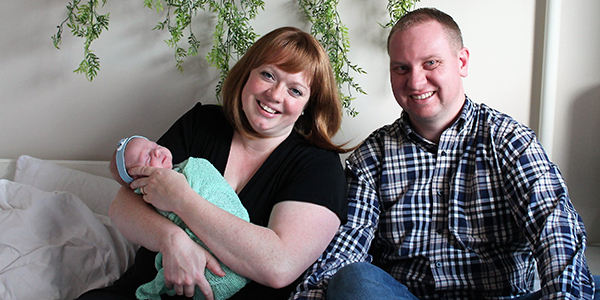 Regular doula fees apply for this service. 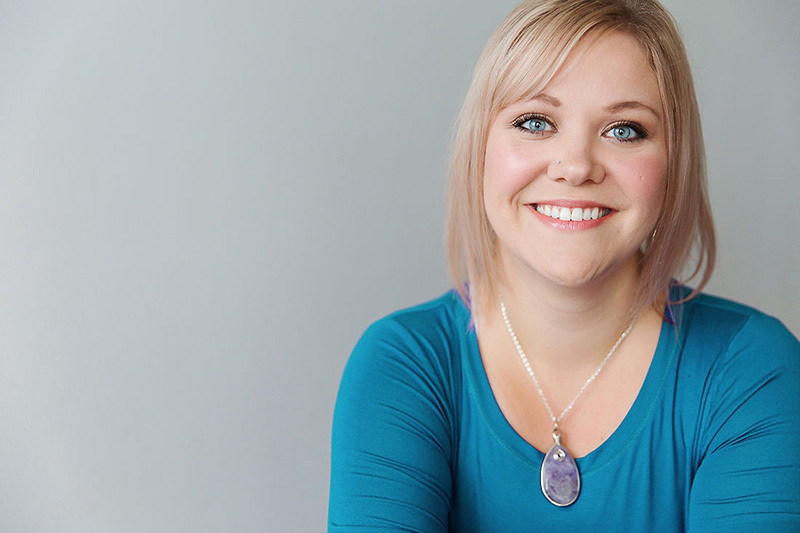 Randi van Wiltenburg is a trained Loss Doula through Loss Doulas International™. Her first-hand experience with loss makes her an excellent support for others. Let's start the conversation on how to help you through this difficult time. Support through pregnancy from the time your contract is signed all the way to your first weeks postpartum. Support after you’ve had your baby, feeding support, encouragement, light housekeeping, meal planning and prep work, care for baby or babies and any siblings while the parents get rest or self care time. No cut off age on this time frame. Prices start at $35.00 per hour. Support after pregnancy and/or infant loss, as well as support through trying to conceive and pregnancy after a loss. In-person, email, text, phone, video conferencing – any support methods are available. Support through a known loss birth; naturally occurring, induction, cesarean section, D&C, and D&E, termination. 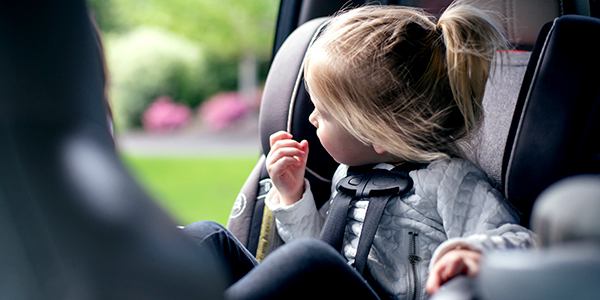 Assistance with learning about your car seats, best practice, how to properly install and remove your car seat so you can use it with confidence. 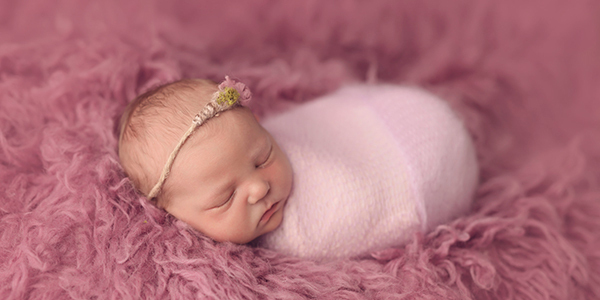 Photography including maternity, birth and newborn. Randi is one of the few people I was able to open up to after the loss of my son. She is a gentle soul who knows what she’s doing and has a huge heart. 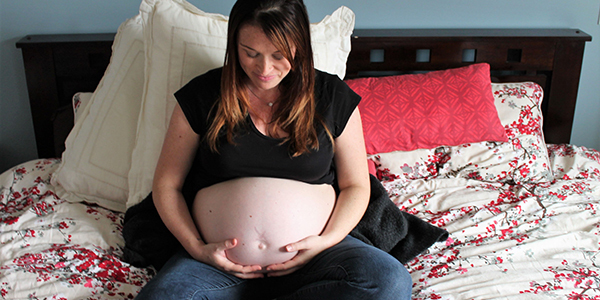 I experienced a pregnancy loss and immediately reached out to Randi. She astounded me with her compassion, acknowledging all the feelings I had only just begun to feel, assisted me by bringing food for my family, ensured that I knew all my options, and guaranteed that I wasn’t alone. I received more support from her than from the many medical professionals and family members who were with me through the loss. I don’t know what I would have done without her. © 2019 Butterfly Baby Doula | Fetching Finn Inc.